Half of women’s beauty is her hair so taking care about her hair is very important for every women. 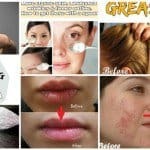 There are few ways for hair treatment like lot of different types of shampoos and hair conditioners. With medical and chemistry development there are more and more products for hair showing up on the market, but is any of those the right choice? 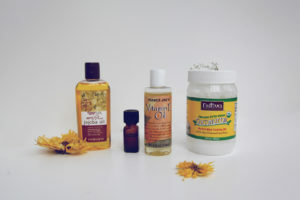 Have you ever tried a natural homemade recipe to treat your hair? 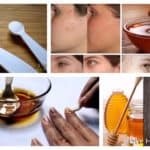 it is so easy, all you need to do is to mix few ingredients, apply the mixture on your hair, wait few minutes and rinse in the end. 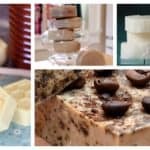 Mostly used helpful ingredients for homemade hair conditioner are milk or yogurt, honey, eggs, lemon juice, apple vinegar, coconut and essential oils. This hair conditioner is intended for people with dry hair. 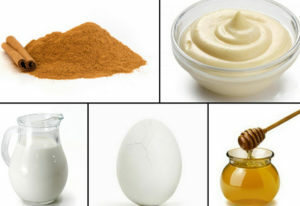 The milk and mayonnaise are protein and casein source and supplement the natural oil to your hair and scalp. 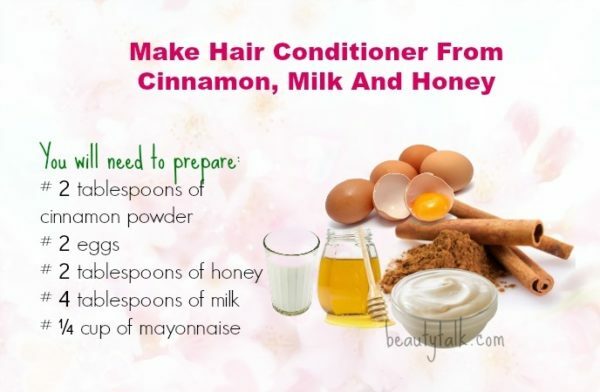 Preparing this hair conditioner is so easy, you just need to prepare 2 tablespoons of cinnamon powder, 2 eggs, 2 tablespoons of honey, 4 tablespoons of milk and ¼ cup of mayonnaise. Mix the ingredients and you will get smooth paste. Apply the paste on your hair and massage, then use a shower cap to cover it. After 30 minutes rinse the mask with water and mild shampoo. 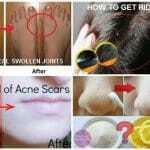 Repeat this procedure 2 times per week and you will have wonderful results. This complete natural hair mask helps in maintaining softness, shine and strength of hair. It contains vitamins C, E and bioflavonoids that prevent hair breakage and stimulates hair growth. Preparing this homemade natural hair conditioner is super easy. 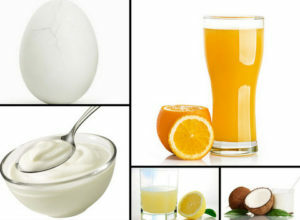 The ingredients are: 1 cup natural yogurt,¼ cup orange juice, 4 table spoons lemon juice, ¼ cup coconut milk and 1 egg. Mix all ingredients and apply the mixture on your hair and cover it with a shower cap. After 30 minutes wash well with water and mild shampoo. Milk and honey is effective natural mixture that adds volume, gloss and moisture to hair. The cinnamon in this hair mask helps improve blood circulation to the scalp and makes hair strong and healthy. 2 Tablespoon cinnamon, 2 tablespoon honey, 2 eggs, 4 tablespoon milk, ¼ cup mayonnaise are the ingredients needed for this hair mask recipe. Preparing is very easy, just mix all ingredients in a bowl and apply to your hair. Cover it with shower cap and wait about half an hour. Wash the mask of with water and mild shampoo, and repeat this procedure twice in a week for perfect results. 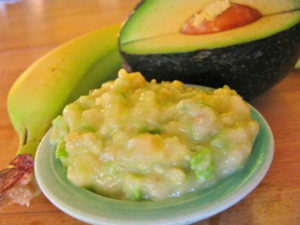 Benefits from using Banana-Avocado hair conditioner are really helpful for your hair health. The banana prevent hair from getting fizzy, avocado helps for faster growth, olive oil makes hair shinier and honey adds sheen to your hair. Ingredients that you need to make this hair conditioner are: 1 avocado, 1 banana, 1 egg, 2 tablespoons olive oil, 1 tablespoon honey. 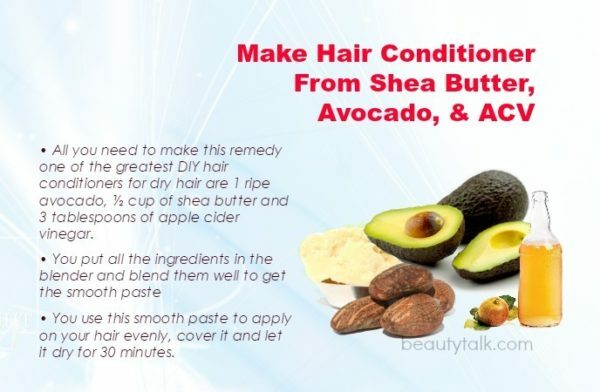 Mix all ingredients in blender and apply the smooth paste on your hair. Leave the mask on your hair about 10 minutes and rinse it off with water, all you get is soft and shiny hair. All you need to make this super nourishing hair mask is 1 cup coconut oil, 1 teaspoon vitamin E oil, 1 teaspoon jojoba oil and 5 drops lavender essential oil. After mixing all ingredients together about 8 minutes, the conditioner is ready to use. You need to apply a tiny amount of the mask on wet hair after shampooing and rinsing and rinse your hair again. You can use this conditioner for your arms and legs as well because it is very nourishing and smells lovely.